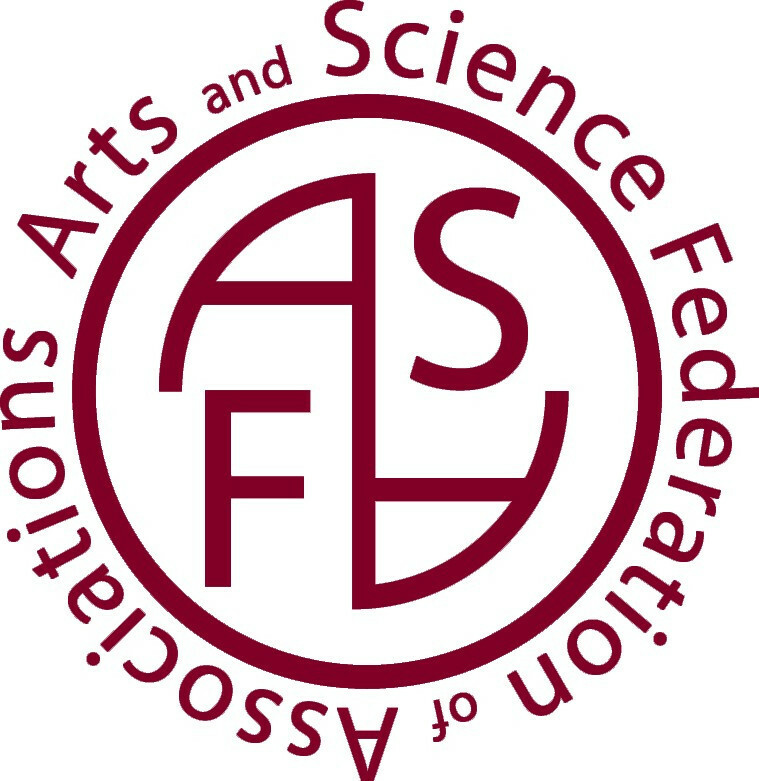 Elections for the Arts and Science Federation of Associations executives begins today. The Link spoke to some of the candidates to learn about why they think they’re ideal candidates for the job. In light of the association’s recent sexual harassment scandal within its executive team, some of the the hopefuls were asked for their thoughts on the culture and how they can change it. Arts and Sciences students will also be voting to approve an ASFA fee-levy increase of $0.38 per credit. ASFA currently has the lowest fee-levy of the four faculty associations at $1.22 per credit. The elections run from April 7 to 9. Leprince is running for president of ASFA. He is currently working towards a double major degree in political science and community and public affairs. Leprince spent two years as the coordinator of internal affairs and student affairs at the Federation etudiante universitaire du Quebec (FEUQ). When he first began his university career, he was on the policy committee and the external committee at the Concordia Student Union (CSU). He was the director of external affairs at the Dawson Student Union (DSU), and spent time as a student senator at Dawson. “For the last five years, I’ve been involved in various capacities in student politics and student involvement.” If elected as president, he would like to organize numerous events of all types. He would like to work with the various member associations of the ASFA, as well as with the other faculty associations to collaborate and have common events, and debates. “The point-of-view of an Arts and Science student is quite different from the point-of-view of a JMSB student, a Fine Arts student, and an Engineering student. So I want to work with the entirety of the school.” He would also like to have a faculty-wide campaign on mental health. “I surely do hope that arts and science students can see that with new people coming in, that thinks will effectively change and that they should go out and vote this week,” he said. Hoare is running for president and is a second year psychology student. He is currently working towards forming a “student association under ASFA with the goal of uniting the psychology department and JMSB.” He hopes that this will create more student opportunities. He would also like to reform the budget “in a way that won’t effect the MA associations budgets.” Hoare plans to “work on home grown initiatives at Concordia,” and will try to ensure that students don’t feel the effects of austerity. Regarding the scandal that is currently unfolding at the ASFA, Hoare says it’s time for a change. “Those who are the victim of discrimination, sexism, racism or any other form of unacceptable treatment should have the necessary resources available to them, to help through the situation, punish the perpetrators and prevent the situation from occurring again,” he said. Lister is a human relations student. She could not be reached for comment. Ness is a student of environmental science, as well as the former VP of the physics student association, and is currently a councillor for geography. If elected, he plans to ensure transparency. Barnes is a student of communication studies, and has already spent time on the ASFA executive team as VP External and Sustainability, as well as acting VP Communications. She will focus on past reports, and on updating the application processes, among other things. She also helped the ASFA become a part of the Montreal sustainability plan, and has helped come up with 10 initiatives to go through with concerning sustainability. Ben Moussa is a student of French studies and is running for VP social. She has worked as an independent councillor for ASFA over the past year, and was an executive for SWARM for two years. If elected, she would like to implement consent workshops, in order to ensure “safe and stimulating environments so that people can feel good.” She would like to preserve cultural night, and throw other 5 à 7s “to get people stimulated, and get people to come out and meet other people.” She will continue working towards the projects of the last VP Social, and looks forward to the Loyola skating rink. Cocullo is an anthropology and communications student. According to her bio on ASFA’s elections page, she hopes to consult student associations to develop new sustainable initiatives. She is a current councillor, sitting on the finance, Loyola, external and campaigns, and policy committees and is also a member of Divest Concordia. Massaro is currently the VP Finance of the psychology student association. She could not be reached for comment. Jafari could not be reached for comment. Caucci is a first year student in women studies, and is running for independent council. She says she would like to be as accessible as possible, and represent students who miss general assemblies.